Argentine tango is famous for being one of the most evocative and passionate dances in the world. 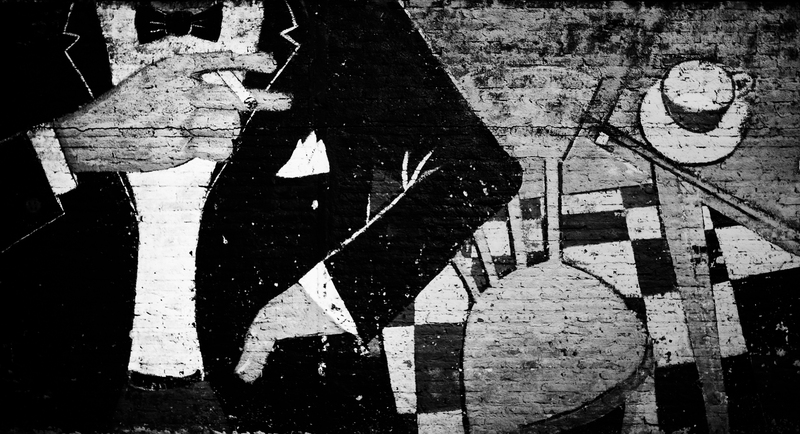 Synonymous with tango is the city of Buenos Aires; the heart, soul and birthplace of the dance. Cafés and dance halls line the cobblestone streets and it is easy to move into the rhythm that is tango. 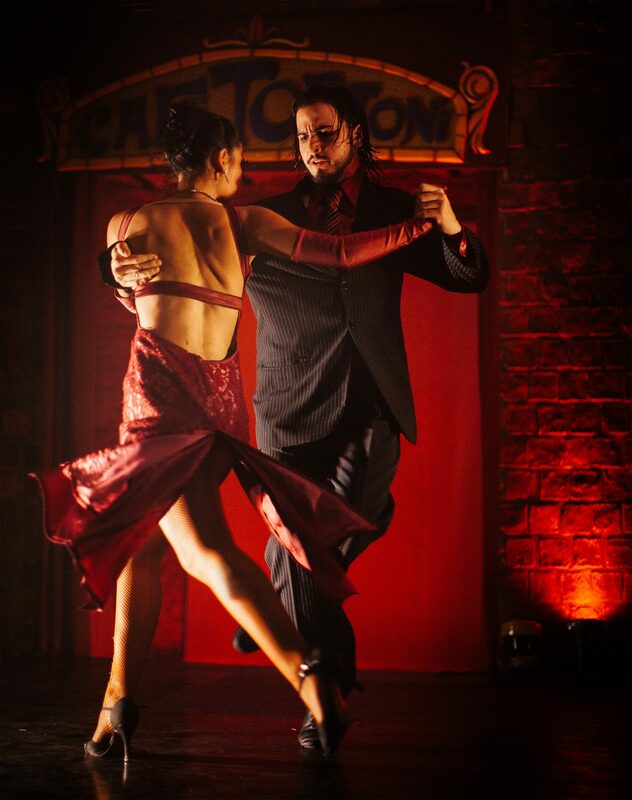 From the bordello to the world stage, the tango we know today is an art form rich in history and culture — one that has evolved and transformed with the same twists and turns that make the dance so distinct. This photo essay is an exploration of the more literal twists and turns, the cafés and basements, the caminitos (little walkways) and barrios (districts), and the porteños (people from Buenos Aires) who keep Argentine tango alive. 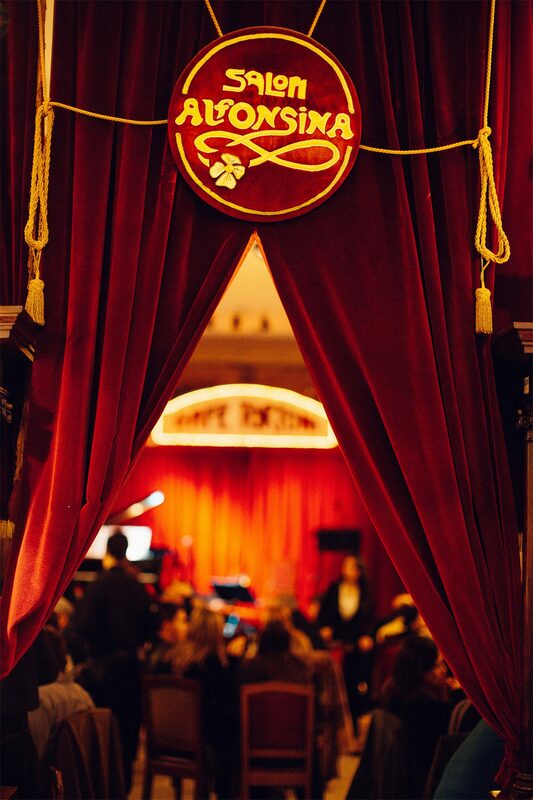 A back room of the Cafe Gran Tortoni provides a secluded space for tango and jazz shows. Named for Alfonsina Storni, a great Argentine poet of the 20th century who often came to the Gran Café as part of La Peña, an organisation to protect art and literature. Dancers twirl in a tango show at the Gran Café Tortoni with the intensity that makes the Argentine tango such a passionate dance. Every Monday night at the Konex in Buenos Aires an enormous crowd gathers to see La Bomba de Tiempo, a show of fantastic percussion. 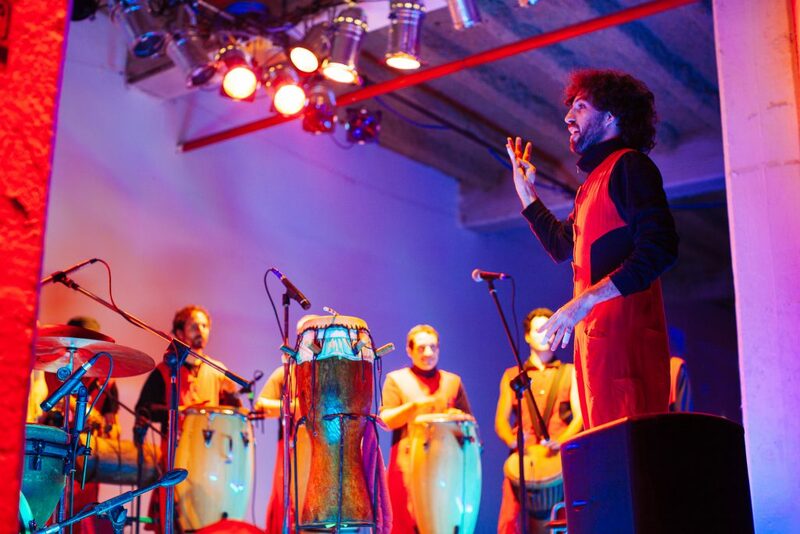 This team of percussionists constantly improvises on stage and each member imbues the rhythm with their own identity. The show’s spontaneity breathes life into the first day of the work week. No one can deny the sensuality and desire flowing from real Argentine tango. In the depths of the Gran Tortoni, two dancers are locked together; the woman's face falls away into darkness as the curves of her body scream for attention. 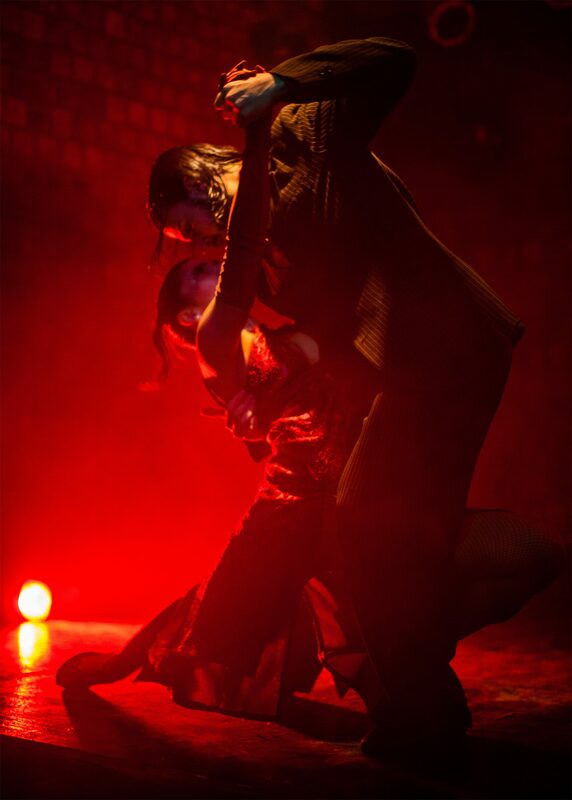 The tango show is a story of passion, love, remorse, regret and every other strong emotion. Every story needs a storyteller and this one is El Maestro. El Maestro languishes over a love lost years ago as dancers twist and twirl on the stage. Red lights illuminate a fiery moment in the basement below the Café Gran Tortoni. Onlookers sit only feet away from the stage, eating perfect Argentine steaks and enjoying the fantastic Malbec wines of Mendoza. A fantastic tango show in Buenos Aires has incredible dancers and musicians. Here a beam of light illuminates the bandoneon during a tango performance at the Café Gran Tortoni as the bandoneonista chops out a rhythmic measure by bouncing the instrument on one thigh. 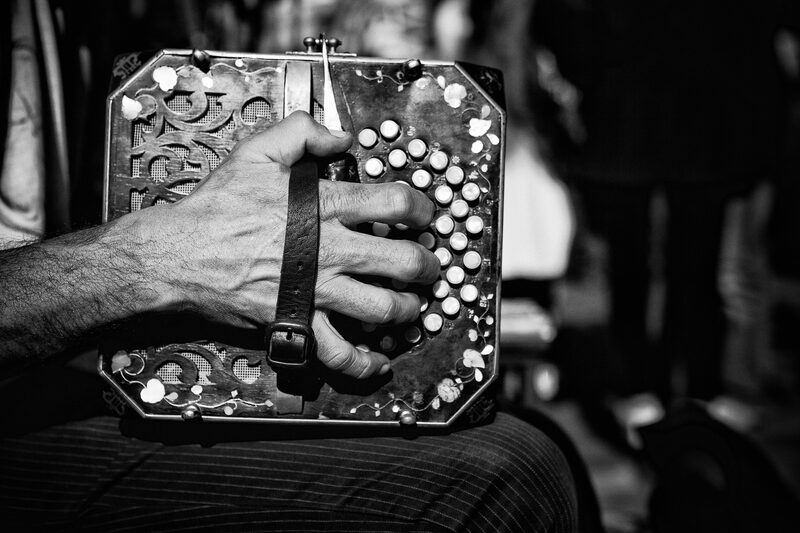 The bandoneon ( a type of concertina) is an unwieldy and complex instrument. Each side has a multitude of buttons that are pressed while pulling or pushing the instrument apart or together. To further complicate matters, the layout of the keys is different for the right and left hands, and also different when compressing or expanding the instrument. Dancers entwine at the Café Domingo in Buenos Aires. The show is free, in a miniscule venue on a perfectly picturesque plaza in San Telmo — the heart of Argentine tango. Buenos Aires is well known for murals and street art. This wall is an homage to the roots of the area in which it is found — San Telmo. 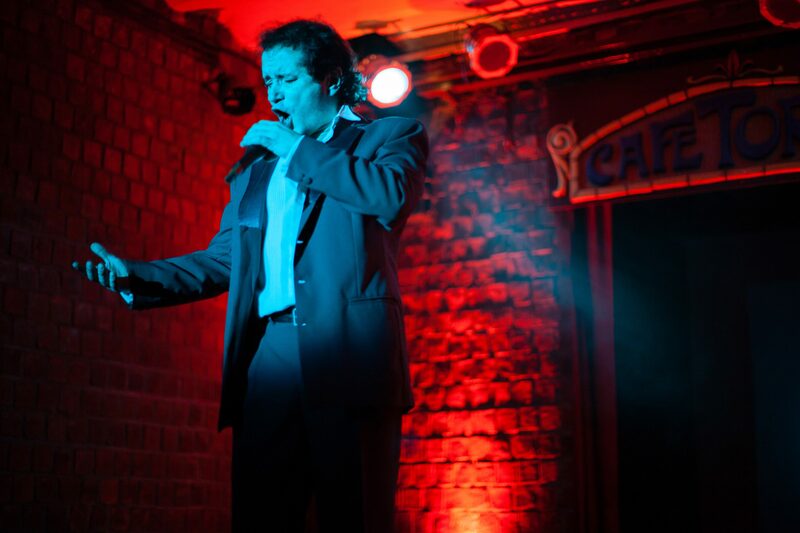 The barrio is historically one of the original central locations from which tango expanded. 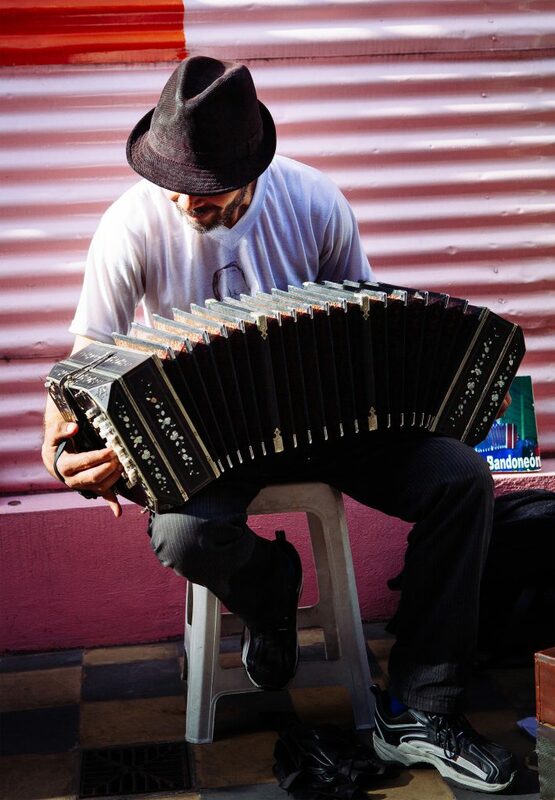 Domingo is a bandoneonista in the Caminita in La Boca. 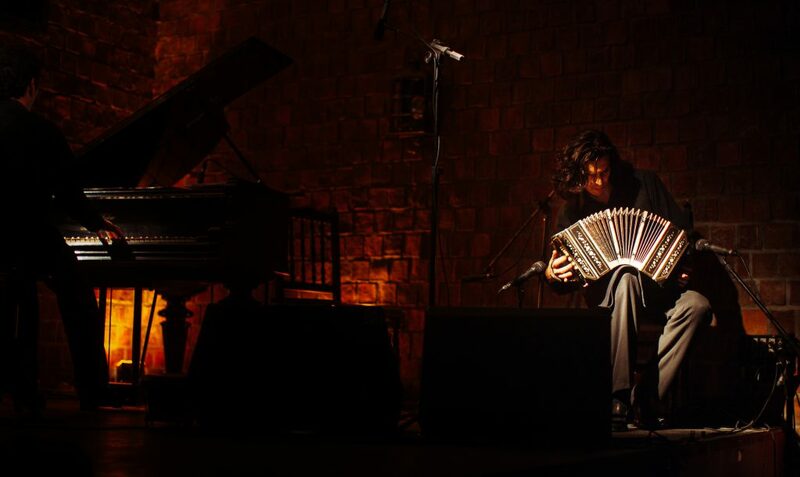 Mingo is passionate about tango and works each day to bring knowledge of tango to the visitors to La Boca with the quintessential tango instrument — the bandoneon. 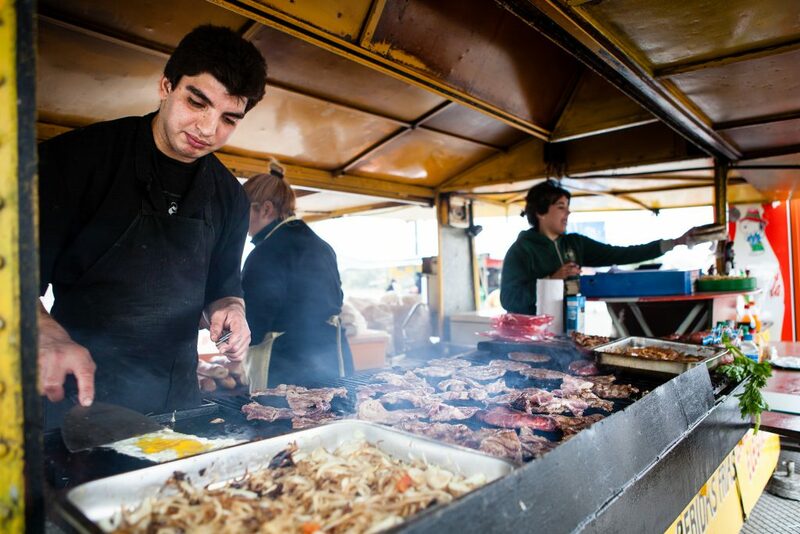 The smoky flavor of freshly grilled meat beckons hungry porteños to one of the many parillas (grills) that dot the streets of Buenos Aires. The parillas serve giant sandwiches, often with five different types of freshly-grilled meats, cheese, egg, and all the toppings you can fit. 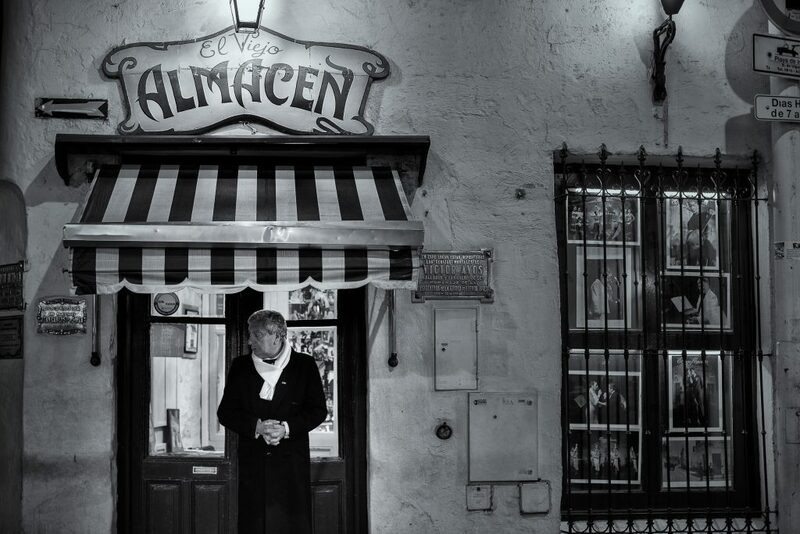 In what was once an old warehouse built in 1769 there is now one of the most internationally renowned traditional tango houses — El Viejo Almacen. 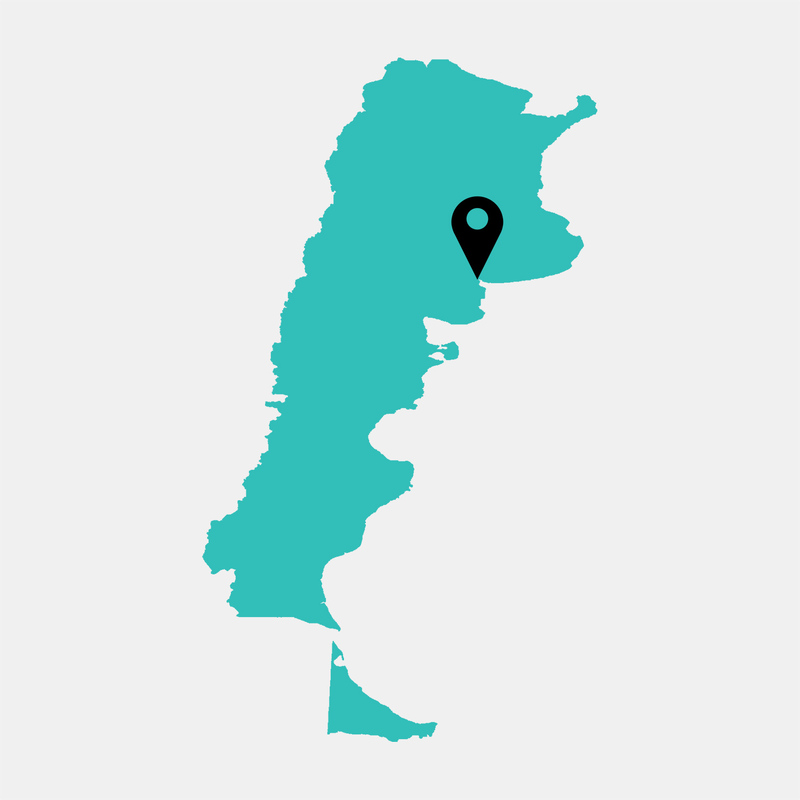 The building is unassuming and typical of the San Telmo district of Buenos Aires, but step inside and you will find the heartbeat of the Argentine tango. A corner of the Gran Café Tortoni always has a table for Jorge Luis Borges, Carlos Gardel, and Alfonsina Storni. 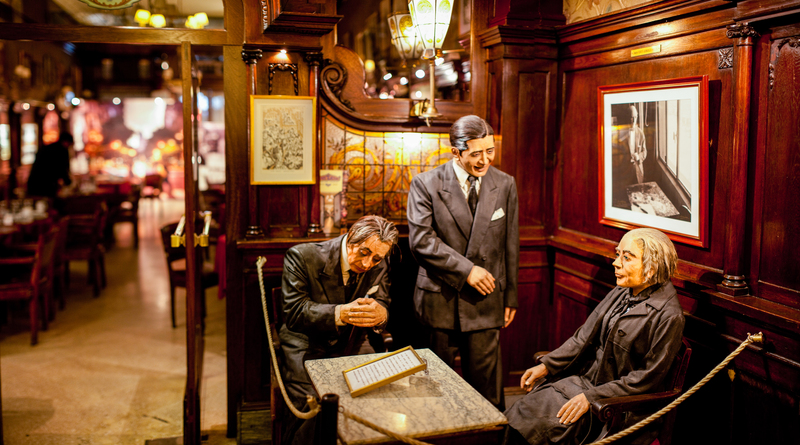 As influential writers, poets, and singers, these three mark a golden era of Argentine culture in the early 20th century and represent the idols that once frequented this historic café.